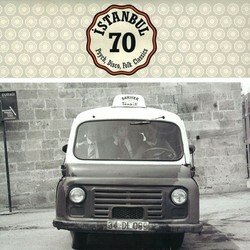 Share ISTANBUL 70 by BARIS K's EPK! 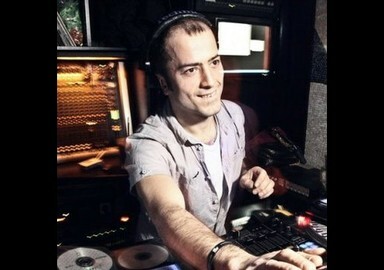 Baris K, whose Eurasia compilations have helped break the 70s blend of Turkish funk, disco, rock and psychedelia internationally, is an acclaimed DJ with countless festivals and disco nights in Europe under his belt. 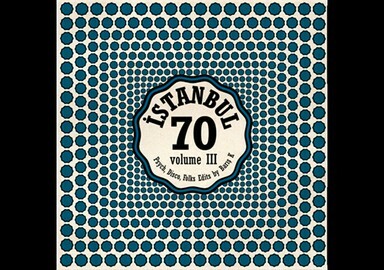 Istanbul 70 series showcases his editorial skills, with 12 pieces from rock stalwarts Cem Karaca and Erkin Koray to disco folksters Derdiyoklar, Urfali Babi, Osman Ismen and psy funkers Kamuran Akkor and Nazan Soray. Don't miss this one if you have the slightest interest in 70s exotic psychedelia.